Here is our winning team at the Big Science Event in Oxford!! Through mufti money and sale of goods we raised £86 on the day, this makes a total of £686 for the Children's Air Ambulance. The Big Science Experience! 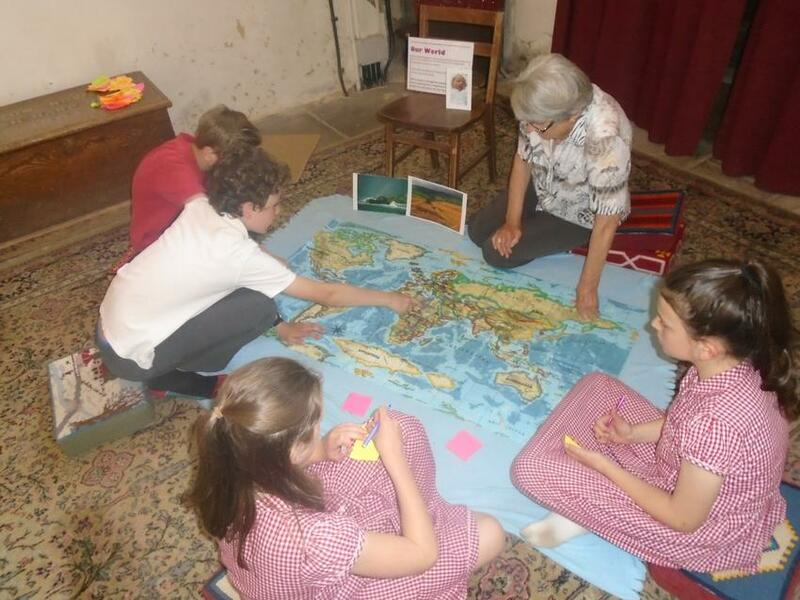 Some children from school participated in 'The Big Science Experience' at Lord Williams School recently. This was a partnership event, organised by head teachers and science leaders to foster a love of science learning in our children. Pupils from all year groups had the opportunity to mix with their peers from other partnership schools during a busy day of Space themed activities. We listened to a guest speaker from Science Oxford, visited our solar system via a planetarium, made Mars landers and watched a rocket launch. A fun and inspiring day had by all! 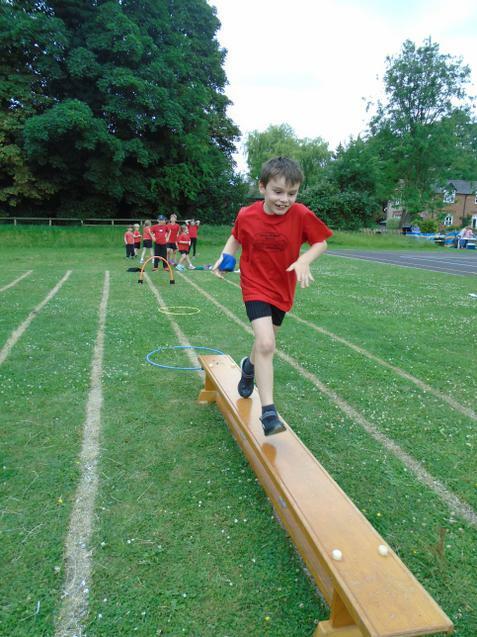 Well done to everyone who came to our Partnership Sports day held at Mill Lane School. In true Aston Rowant style, we competed in a variety of races against children from other partnership schools. We demonstrated superb team spirit! Look at the HUGE wax resist pictures we made in STEM club this week. We really enjoyed our trip to Waddesdon Manor. We learned lots about the history of the Rothschild family and explored their Victorian Manor house. We then spent time in the aviary and Rose Garden before having some races on the front lawn! Running club started again this week. It is a great way for the children (and adults!) to start the day before school. This week's Science club challenge was to make the tallest tower from lolly sticks! Our wonderful school councillors have led a whole school council meeting today. The children's views are heard about bullying and how we can make our Forest Friday's even better. 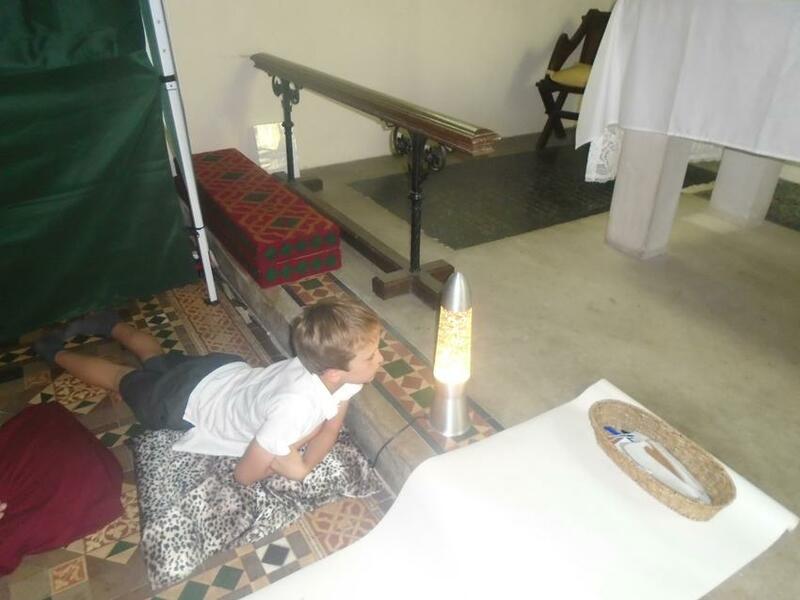 The children also discussed how our core Christian values can be seen both in school and at home and how understanding these makes us who we are. We had a super visit from Science Oxford to launch our science curriculum this term. Navigating 'The Wilderness' to find bugs and explore the bog! Concentrating hard during our Chess Challenge. We have been performing our Christmas plays this week and we had our hot Christmas lunch. A super sports day, lots of team spirit and effort. 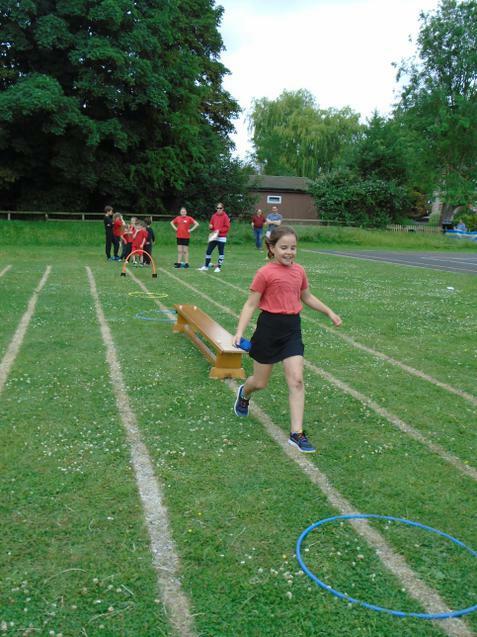 All the children took part in a variety of activities and then there were sprint races and long distance. Well done everyone!! Please (their own needs), Thank you, Sorry and World Thoughts. Thank you to all those adults who took part, we hope you enjoyed it as much as the children did. Another fantastic effort from Aston Rowant children at the Partnership Inter School Sports Tournament held at Mill Lane Primary School. The team came third, showing real spirit and sportsmanship. Well done! Once again our footballers showed superb team spirit and excellent teamwork in our friendly football match against Ickford school yesterday. Both teams played a fantastic game with a lead of 3:2 to Ickford by half time. Aston Rowant came back fighting in the second half and scored a further 2 goals making the final score 4:3 to Aston Rowant. The children are investigating and making predictions! We made boats, invented tiny creatures and made them little habitats in the wildlife area and this week we made parachutes. What an inspirational story from our Invictus Games visitor Luke Delahunty. 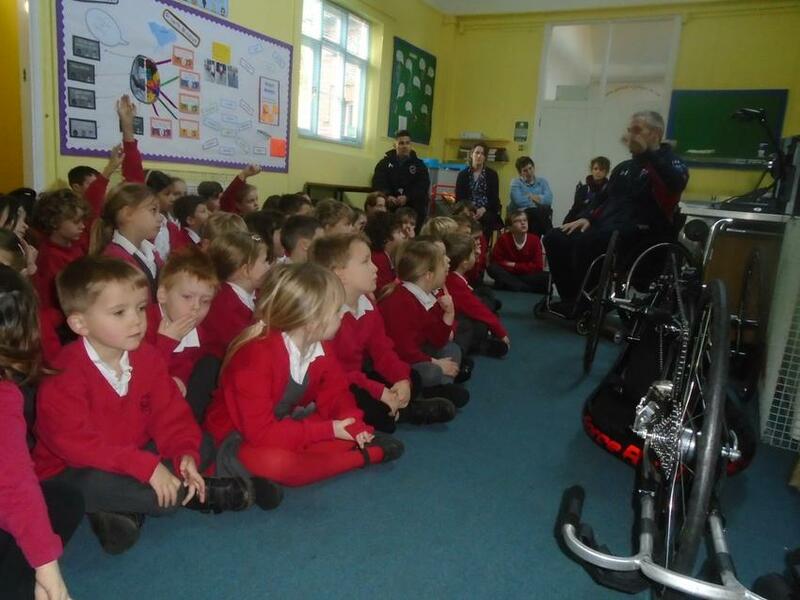 He talked to the children about how a Growth Mindset can help them develop perseverance in Sport. 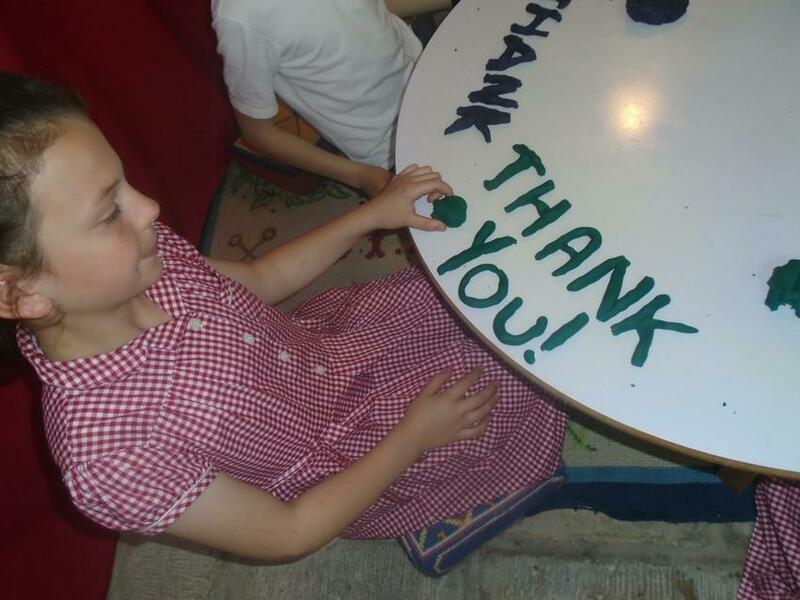 Despite all barriers children can always learn something new and with practise can get better and better. Sport allows all people to make friends and stay healthy even with a disability. 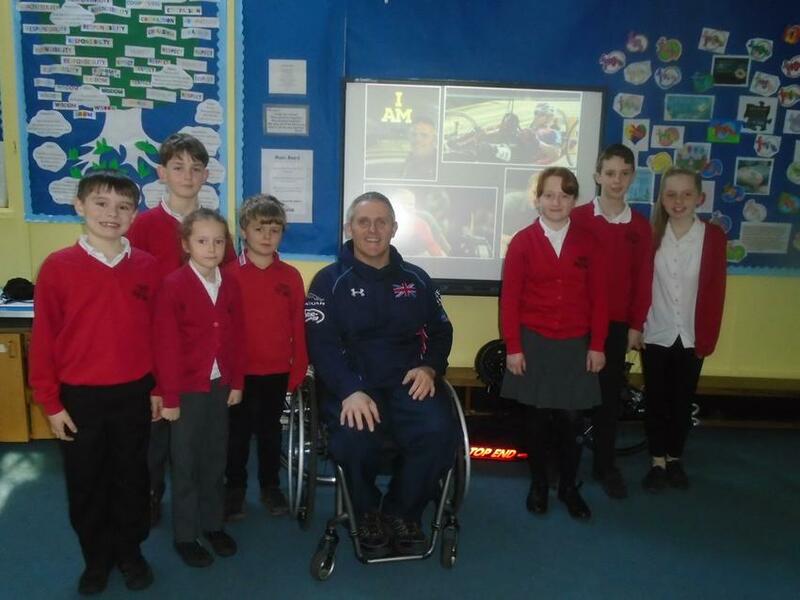 Luke talked to the children about his role within the Invictus team as a hand cyclist and through wheelchair rugby. He told them about the role of the Invictus Games and Prince Harry's involvement in helping ex servicemen and women through sport. We wish Luke all the very best for the 2017 trials in April!